Marcus Pointe is a large section of Pensacola that includes the Marcus Pointe Golf Club, a commercial park, apartments, a neighborhood of small villas, and the subdivision of Marcus Pointe itself - beautiful brick or stucco estate homes around the golf course, bordering the tip of Crescent Lake, or along Marcus Bayou. There are luxury homes here built as long ago as 1997, and as recently as 2010. You will find they are almost all lovingly maintained and updated, offering all the upgrades such as hardwood flooring, crown molding, gas fireplaces, recessed lighting, and more. Most have over-sized lots from a quarter to a third acre or more, with views of the greens as well as a few lakefront sites, or on the bayou. Most of the homes have a private pool, many with elaborate entertainment areas in the backyard. Prices range from two bedroom homes that start selling at $250,000 to large executive homes of five bedrooms that can sell at $800,000 or more. You will find some Arthur Rutenberg designed estates as well as in Marcus Pointe. The community itself is located between Hwy 90 and Pensacola Blvd, offering easy access to restaurants, banks, several medical complexes, and city parks. The airport is just a short drive away as well. 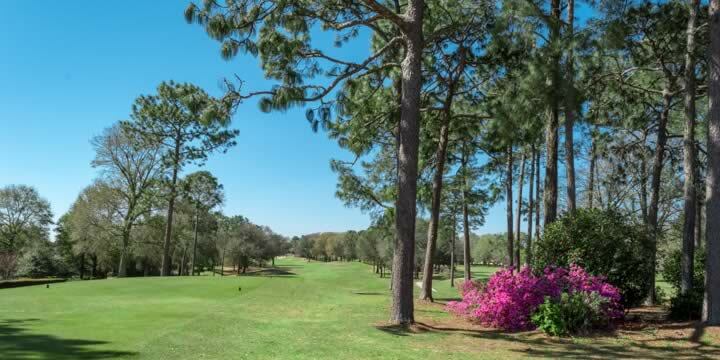 If you have always wanted to live on a golf course in Pensacola, this is one of the best. 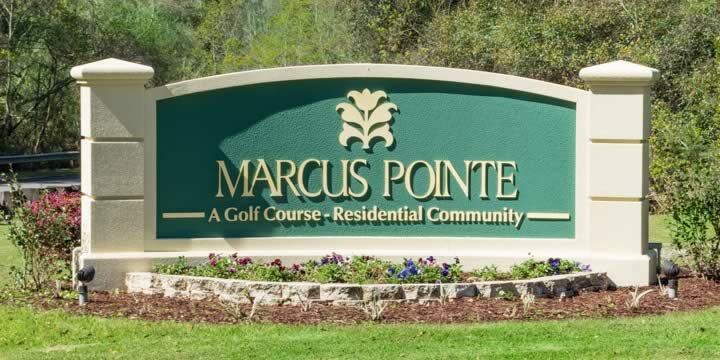 There are many homes for sale in Marcus Pointe, and we will be glad to show you all this beautiful community has to offer. 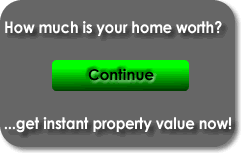 Call Emerald Coast Realty today for a tour or specific home-buying information.